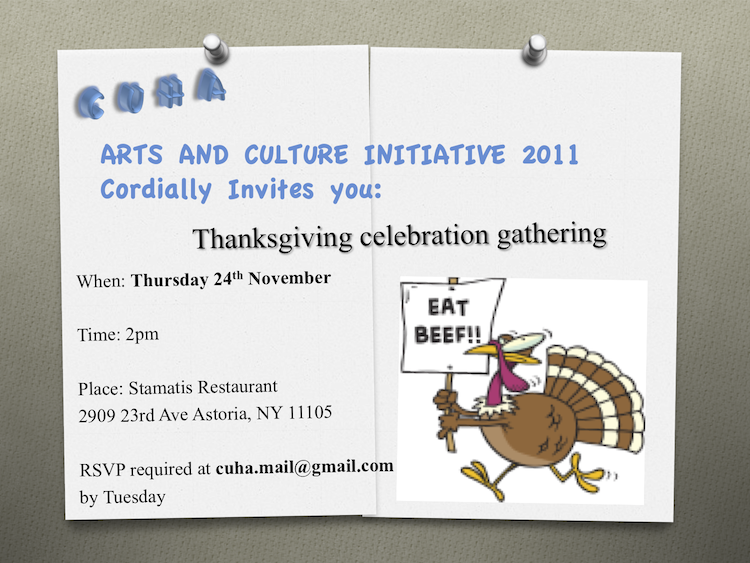 We would like to communicate an event of the Consulate General of Greece in NY. Wednesday April 13 2011 at 6:00 pm. The Archdiocesan Byzantine Choir will open the exhibition with Hymns from the Holy Week. This lecture will be a technical presentation of the restoration of the Acropolis Monuments in Athens, Greece, carried out by the YSMA under the scholarly supervision of the Committee for Conservation of the Acropolis Monuments. The aim of the restoration was to reverse the decay of centuries of destruction by acts of war, attrition, pollution, and misguided past restorations that were performed on the Parthenon, Erechtheum, Propylaia, Athena Nike, Arrephorion, and the Circuit Walls. A combination of cutting-edge modern technology and extensive research and reinvention of ancient techniques were used. All restoration was made using titanium dowels and is designed to be completely reversible, in case future experts decide to change things. The Parthenon colonnades, largely destroyed by Venetian bombardment in the 17th century, were restored, with many wrongly assembled columns now properly placed. The roof and floor of the Propylaea were partly restored, with sections of the roof made of new marble and decorated with blue and gold inserts, as in the original. The temple of Athena Nike is the only edifice which has surviving parts that are practically intact. Margaret E. Kenna "45 Years Of Research on Anafi. " "Anthropological Theory And Practice And The Role Of Serendipity: 45 Years Of Research On Anafi"
This copiously illustrated presentation covers 45 years of research on the Cycladic island of Anafi and among the Anafiot migrants in Athens. Some of the research also concerned a commune of political exiles on the island and the handwritten newspapers they produced. Developments in anthropological theory and practice which influenced these pieces of research are considered, particularly from a British perspective, as is the role of chance and luck. MARGARET E. KENNA is Emeritus Professor of Social Anthropology, Department of Geography, College of Science, Swansea University, Wales, U.K. The UCONN Hellenic Student Association Paideia would like to invite you to attend a convention at the University of Connecticut, Storrs on Friday April 8, 2011 through Sunday April 10, 2011. We invite all interested Hellenic students to come and learn more about Paideia at American Universities and Paideia Study Abroad Programs at Greek Universities. The meeting will take place at Paideia/UCONN facilities with Educational building "Macedonia", the Greek Orthodox Chapel of Three Hierarchs and the under construction open air Greek Theater. You can come as an interested student or as a representative of your Hellenic Student Association and discuss ways in how to promote Hellenic language and culture at American Universities. This will be an opportunity to explore the possibility for new programs or to strengthen current Greek Studies at your university. Along with the chance to meet and connect with new students from across the United States. We will be having a meet and greet dinner on Friday, a meeting on Saturday, and a Divine Liturgy Service at the Chapel of the Three Hierarchs at the University of Connecticut on Sunday. You are also welcome to join Paideia in marching in the Boston, Massachusetts Greek Independence Day Parade which will follow the Divine Liturgy on Sunday. Please RSVP by March 28th if you are interested in attending. This will allow us time to make arrangements for your stay for the weekend. Paideia provides hospitality for your stay at UCONN/Storrs campus and also in part traveling expenses. If you have any questions you can contact Froso Arvanitis at 860.995.3301 or Ilias Tomazos at 860.429.8518. "The Role of New Media in Political Uprisings"